Now a fugitive with her father, Hank Pym (Michael Douglas), the brilliant scientist has used her time in hiding to master her new role as The Wasp, but she isn’t quite ready to team up with Scott Lang (Paul Rudd) for their most important mission ever. 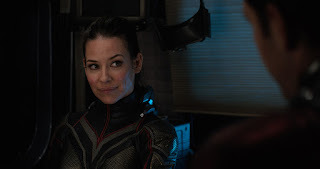 But reuniting her family depends on it, so she is forced to seek his help. 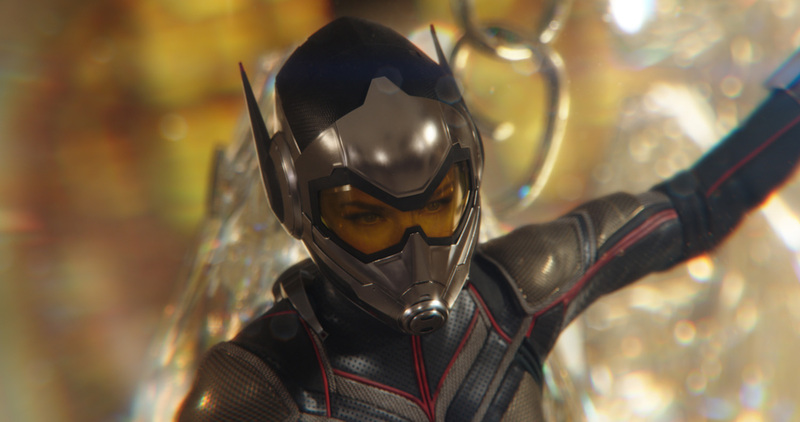 As Lilly prepared for her return to the role, she knew the physical preparation for The Wasp action sequences would be vital to building the character. 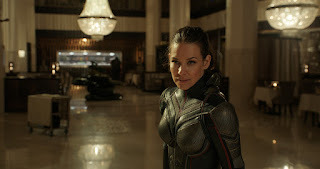 More importantly, she understood that the new backstory for Hope, the Super Hero, would wholly inform that relationship between Hope and Scott, which is the bedrock to the “Ant-Man and The Wasp” story line. The fun-filled “Ant-Man and The Wasp,” with its signature out-of-this-world action and laugh-out-loud comedy, flies into Philippine cinemas July 4, 2018.